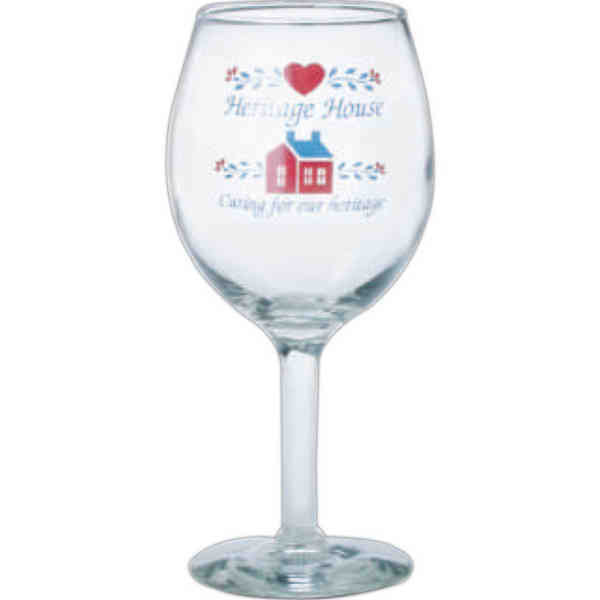 Get more and more people familiar with your brand when you serve them in this spectacular wine glass! It has an 11 oz. capacity, features a straight stem, and is made in the USA, meaning you can count on the quality! This is a great item to use at restaurants, bars, or even at home. You have multiple ways to add your brand logo, so take advantage and make yourself seen. What a great way to entice more customers to dine with you!